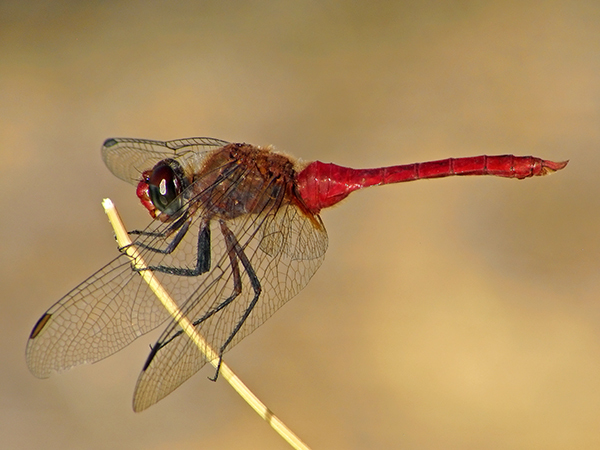 The Red-tailed Pennant in Arizona had until now not been found later than 2 December. A mature male was present on 8 December 2012 at the Phoenix Rio Salado Habitat Restoration Area. This observation extends the known flying period of the species in the state. Red-tailed Pennant, Male, Rio Salado Habitat Restoration Area, Phoenix, Maricopa, AZ, 8 December 2012.